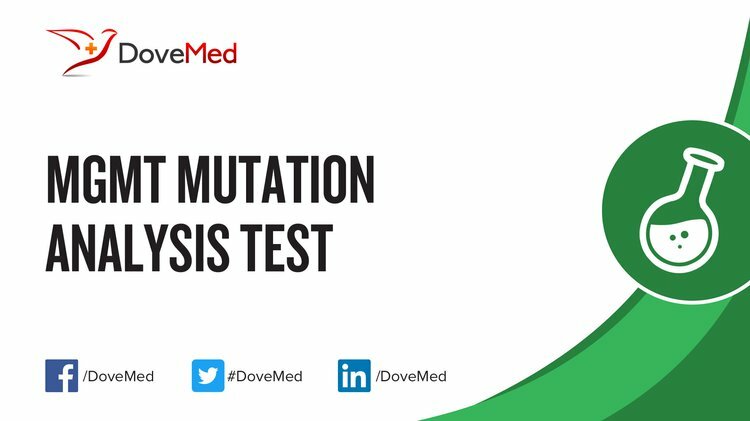 The MGMT Mutation Analysis Test is a genetic test that detects abnormalities in the MGMT gene. It is used to estimate the effectiveness of alkylating chemotherapy in individuals with glioma. What are the Clinical Indications for performing the MGMT Mutation Analysis Test? How is the Specimen Collected for MGMT Mutation Analysis Test? 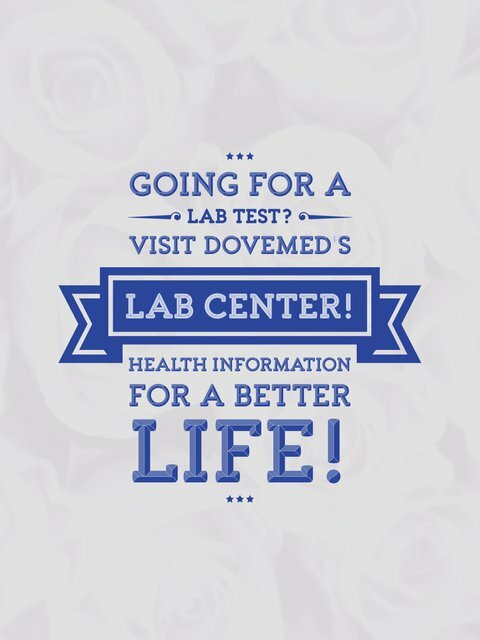 What is the Significance of the MGMT Mutation Analysis Test Result? Zaidi, N. H., Pretlow, T. P., O'riordan, M. A., Dumenco, L. L., Allay, E., & Gerson, S. L. (1995). Transgenic expression of human MGMT protects against azoxymethane-induced aberrant crypt foci and G to A mutations in the K-ras oncogene of mouse colon. Carcinogenesis, 16(3), 451-456. Shen, L., Kondo, Y., Rosner, G. L., Xiao, L., Hernandez, N. S., Vilaythong, J., ... & Buckmeier, J. (2005). MGMT promoter methylation and field defect in sporadic colorectal cancer. Journal of the National Cancer Institute, 97(18), 1330-1338. Wick, W., Weller, M., Van Den Bent, M., Sanson, M., Weiler, M., Von Deimling, A., ... & Reifenberger, G. (2014). MGMT testing [mdash] the challenges for biomarker-based glioma treatment. Nature Reviews Neurology, 10(7), 372-385. Weller, M., Felsberg, J., Hartmann, C., Berger, H., Steinbach, J. P., Schramm, J., ... & Heese, O. (2009). Molecular predictors of progression-free and overall survival in patients with newly diagnosed glioblastoma: a prospective translational study of the German Glioma Network. Journal of Clinical Oncology, 27(34), 5743-5750. Wick, W., Meisner, C., Hentschel, B., Platten, M., Schilling, A., Wiestler, B., ... & Tabatabai, G. (2013). Prognostic or predictive value of MGMT promoter methylation in gliomas depends on IDH1 mutation. Neurology, 81(17), 1515-1522.